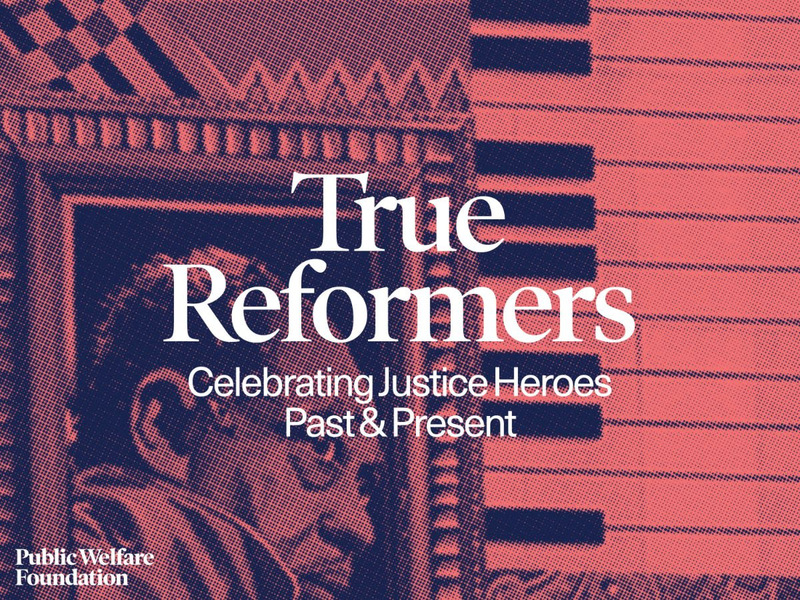 Join us on our Facebook Page (@publicwelfarefdn) to take part in the conversation about how we – together – can catalyze a transformative approach to justice that is community-led, restorative, and racially just. Livestream will begin at 4:00pm ET on Tuesday, April 9th. Copyright © 2019 Public Welfare Foundation.